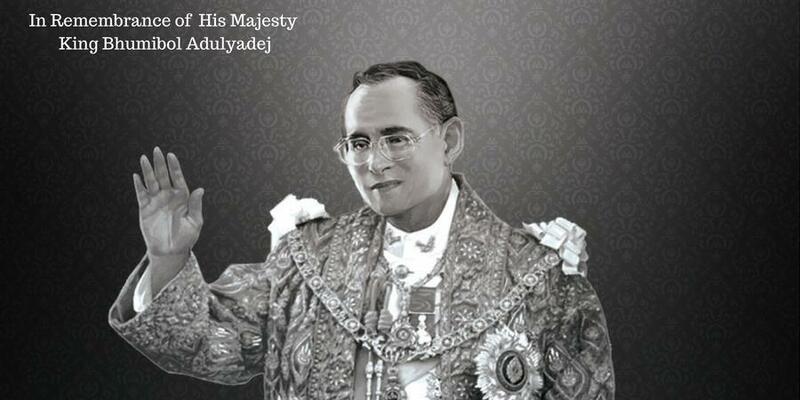 On October 26 Thailand will bid a final farewell to their beloved King Bhumibol Adulyadej when his funeral will be held after a year of preparation. With this solemn ceremony, we at Chiang Mai International Rotary Club will join the people of Thailand in mourning the loss of this great King who reigned on the throne of Thailand for 70 years. While His Majesty King Bhumibol was not a Rotarian, he truly lived the Rotary ideals of service above self in his devotion to bettering the lives of his people through numerous projects and inventions. He traveled around the country learning and observing and finding ways to improve people’s lives. His selfless dedication to the people of Thailand and his tireless efforts to improve the lives of the Thai people serve as an example to us all and we will carry forward serving those ideals and the Thai community to the best of our ability. 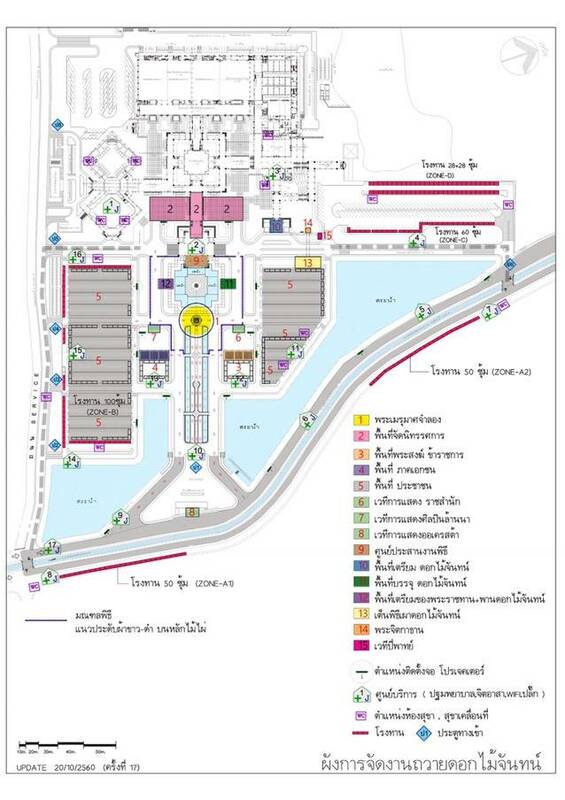 On 26 October there will be an all-day celebration of His Majesty’s life at the at the Chiang Mai International Convention and Exhibition Centre where a replica of the funeral pyre has been built. Rotarians from the Chiang Mai area will support this effort by providing flowers and refreshments to mourners. Chutima Kerddecho, President of the Rotary Club of Chiang Mai is heading this effort with the support of many Rotarians from the Rotary District 3360. Chiang Mai International Rotary Club is honored to have been asked to participate in the Rotary support of this worshipful day.